Carl Zeiss Malaysia offers a wide range of single vision products to serve all wearer needs from lower price Carl Zeiss conventional single vision lenses to the highest precision Carl Zeiss Single Vision Individual lenses in Petaling Jaya. 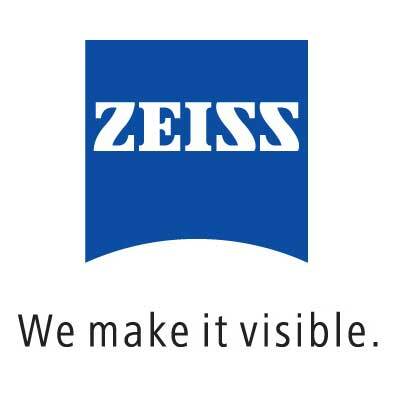 Carl Zeiss Malaysia not only takes into consideration of their single vision lens visual quality, cosmetic appearance and wearing comfort but also the weight of the single vision lens. Customers in Petaling Jaya with high prescription is recommended to wear high refractive indices plastic and glass lenses or aspheric/atoridal surface designs that able to produce flat and light lenses.